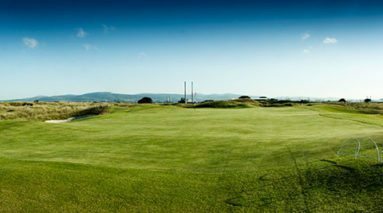 Royal Dublin Golf Club is a classic golf links located just north of Dublin city centre on the famous Bull Island nature reserve. 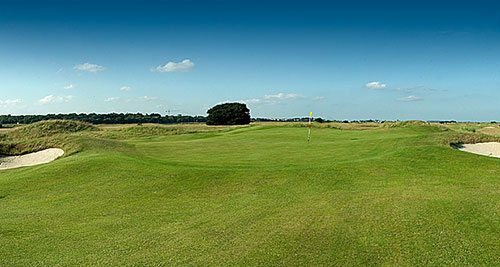 It is only three miles from Dublin city centre and only a 15-minute drive from Dublin International Airport. Royal Dublin Golf Club is Ireland’s second oldest golf club. 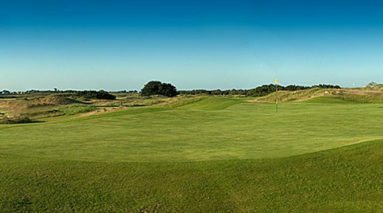 Numerous championship events have been played out on this course, including the Irish Open. 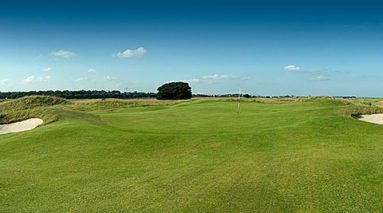 The course has a classic layout where you play out on the front 9 away from the clubhouse and turns towards home for the back 9. 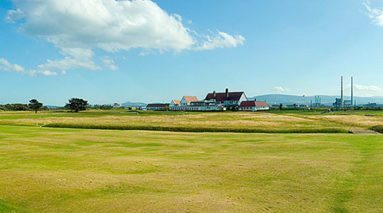 The course has been lengthened by over 400 yards in total and it is now in excess of 7,200 yards. 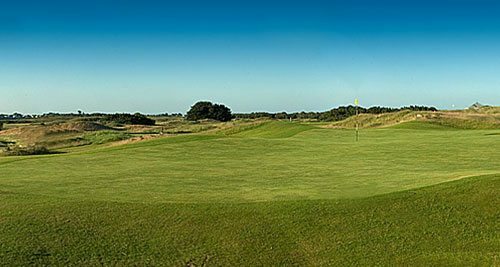 While accurate shot-making is beneficial, skilful course management is integral to doing well at Royal Dublin G.C. 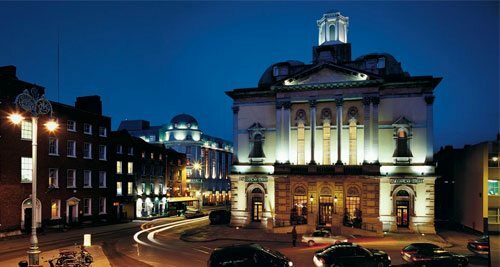 City Centre: 4* O’Callaghan Davenport; 4* O’Callaghan Alexander; 3* O’Callaghan Monte Clare; 4* Clarence Hotel. For your time in Dublin, you will most likely be based in Portmarnock, less than 15km from Dublin City Centre, or in the City Centre itself. This gives you easy access to the abundance of options available to fill your non-golfing time. From the Guinness Storehouse to Kilmainham Gaol, or Dublin Zoo to the National Aquatic Centre, there is something for everybody. 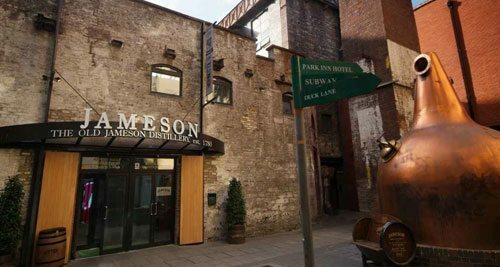 Also, a popular attraction, the original Jameson Distillery in Smithfield Dublin (pictured) is where the famous Irish Whiskey has called home ever since John Jameson first set up shop in 1780. A trip to Bow Street offers guided tours and tastings experiences that will give you a real appreciation for the Jameson story, from its heritage, to its production process which gives it the world renowned, iconic taste.